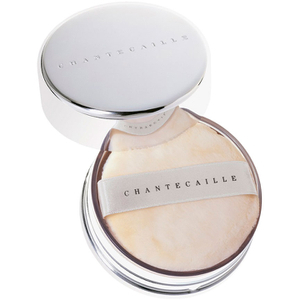 Distinguished by the exceptional purity of its ingredients, Chantecaille’s skincare, make-up and fragrances are the epitome of luxury. 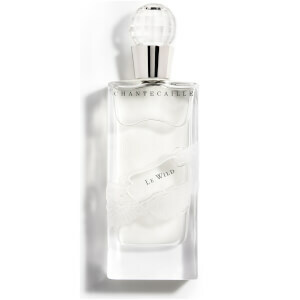 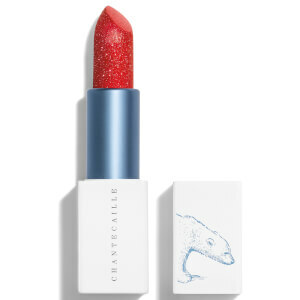 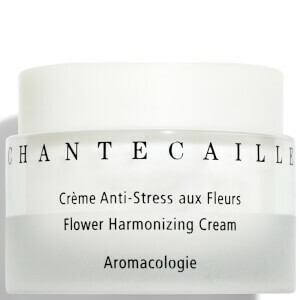 Priding itself on a beautiful mix of science and nature, Chantecaille incorporate elements of aromatherapy, European flower pharmacology, Chinese medicine and bio-technology. 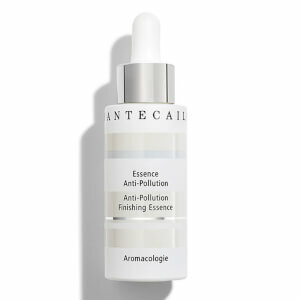 It’s this proprietary blend of natural elements and scientific rigour that ensures each product is both efficient and effective. 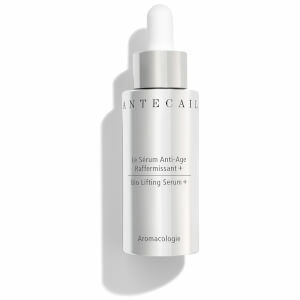 Focusing on inflammation, the main cause of ageing, the plant-based formulas offered reduce the effects of inflammation within the skin, whilst penetrating the deepest layer with innovative nano-technology. 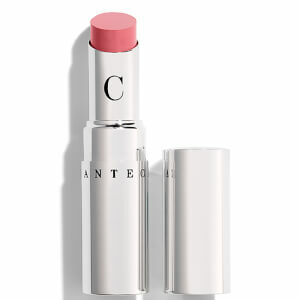 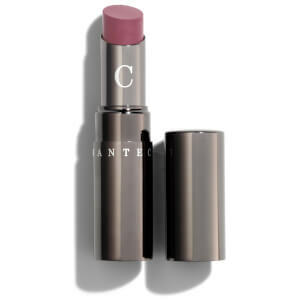 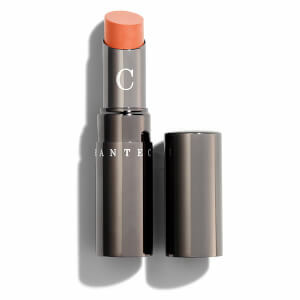 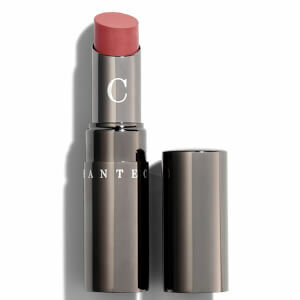 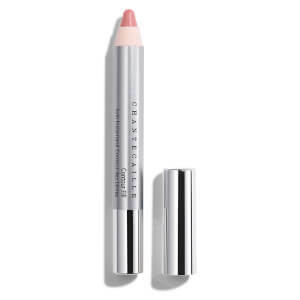 Renowned for its natural style, natural ingredients and skin-friendly antioxidants, Chantecaille's make-up collection always complements current fashion, whilst simultaneously interpreting each season’s hues, textures and finishes. 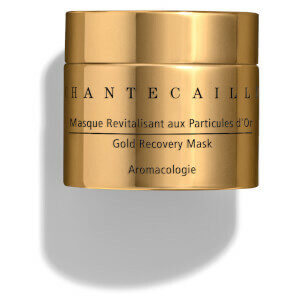 Free from synthetic colours, fragrances, sulfate detergents, phthalates and petrochemicals, you can be assured that the products offer the kindest care for your skin. 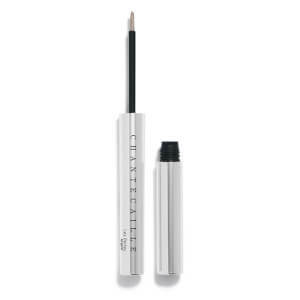 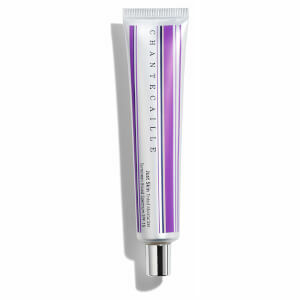 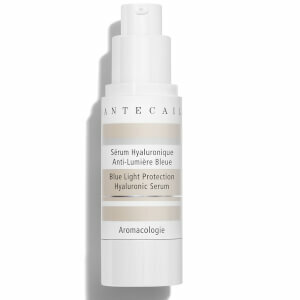 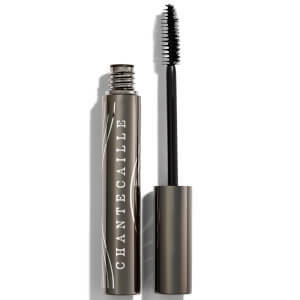 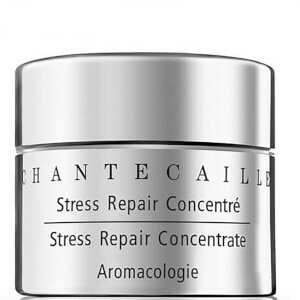 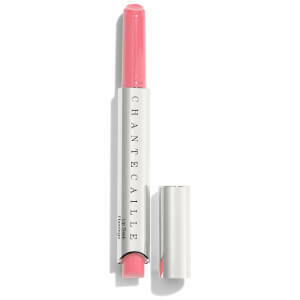 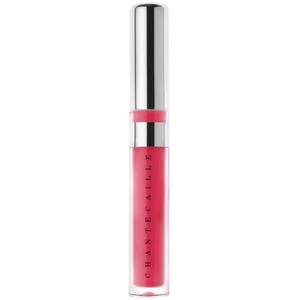 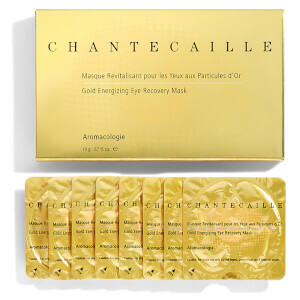 Chantecaille Stress Repair Concentrate treats the effects caused by stress around the eye area for awakened, refreshed eyes. 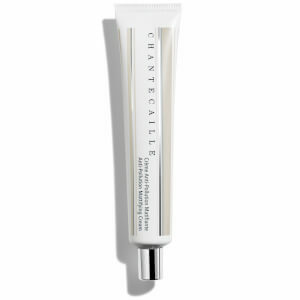 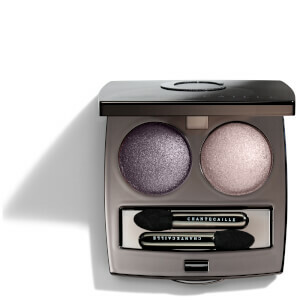 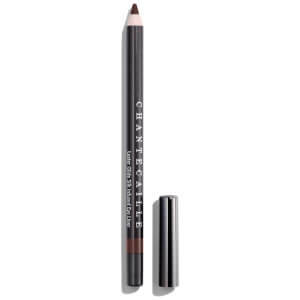 The innovative formula made with caffeine and hexapeptide awaken the eye area and deflate puffiness. 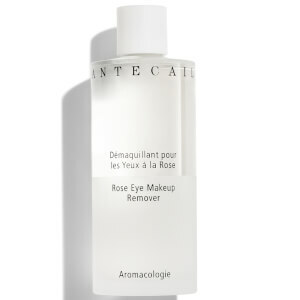 Its ability to remove toxins from the skin works to reduce the appearance of dark circles whilst smoothing out fine lines and wrinkles. 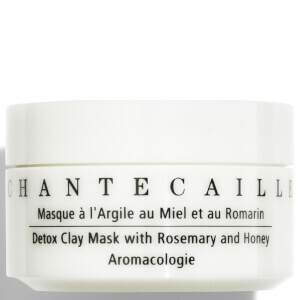 Rose de mai, sweet almond oil and shea butter add intense hydration to the skin for a re-balanced and revitalised complexion. 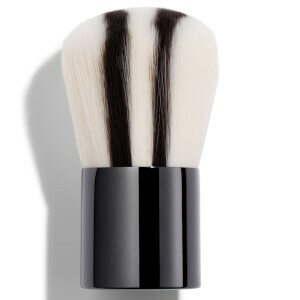 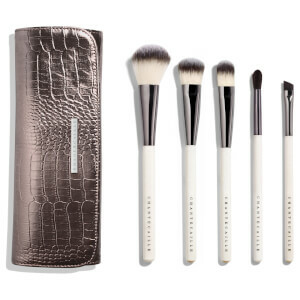 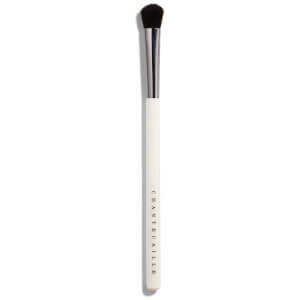 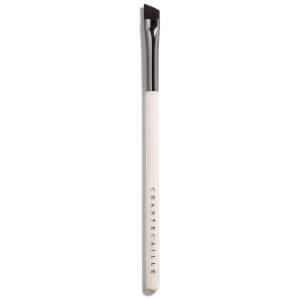 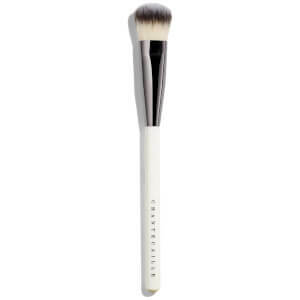 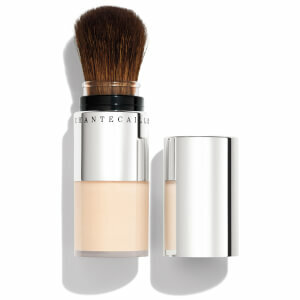 Using a foundation brush, apply Chantecaille Future Skin Foundation to the entire face starting in the centre. 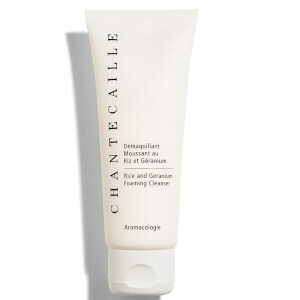 Start with clean skin. 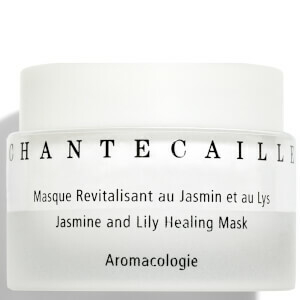 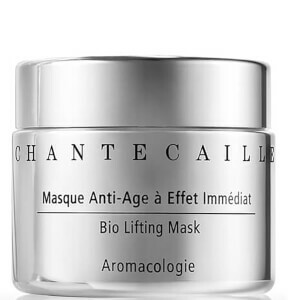 Apply Chantecaille Jasmine and Lily Healing Mask generously in upward motions. Leave on for 15-20 minutes and rinse with warm water. 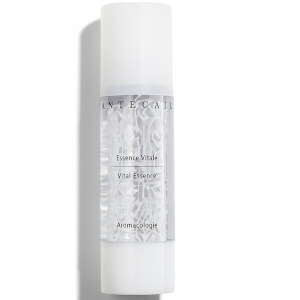 For a more intense treatment, leave on overnight and rinse in the morning. 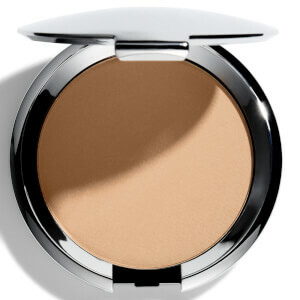 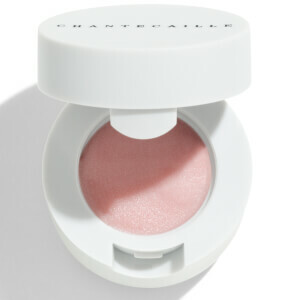 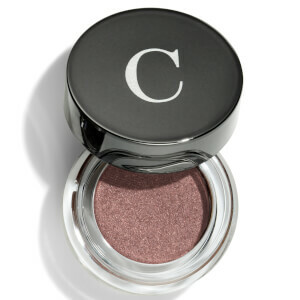 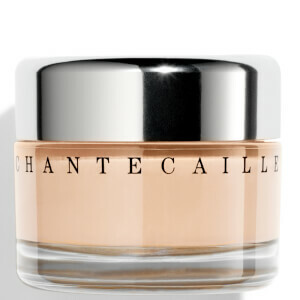 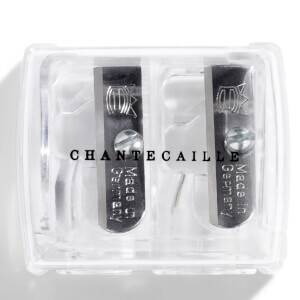 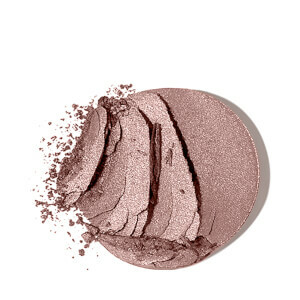 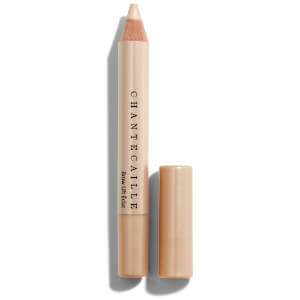 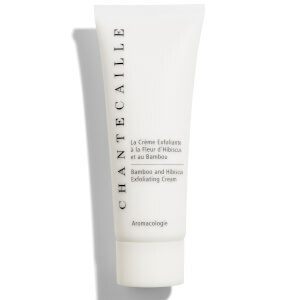 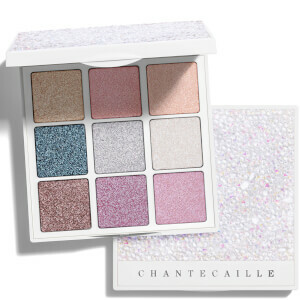 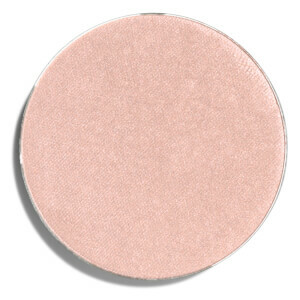 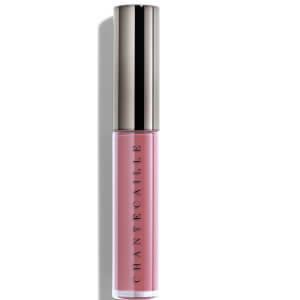 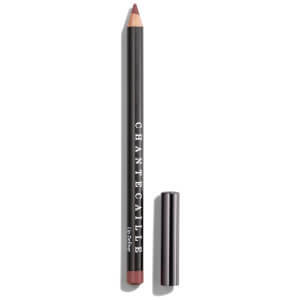 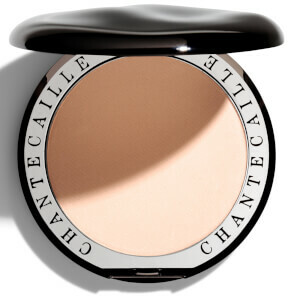 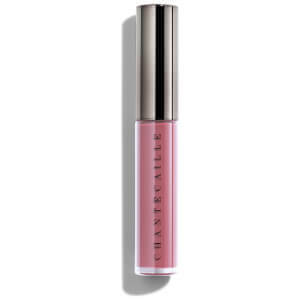 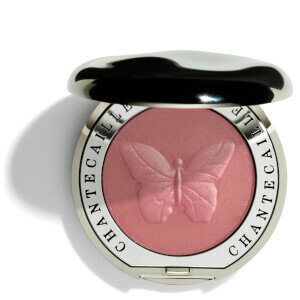 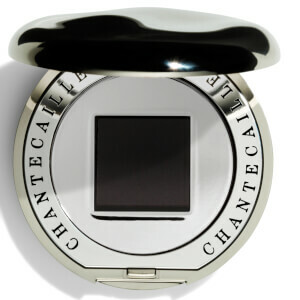 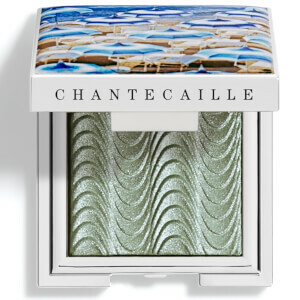 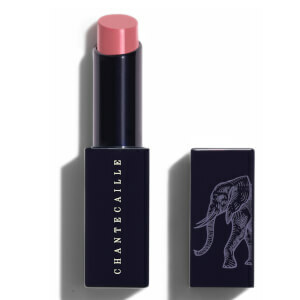 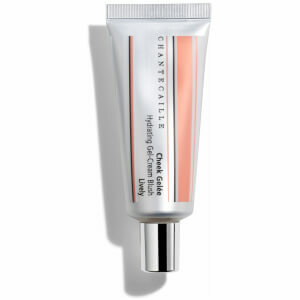 Apply a small amount of Chantecaille Radiance Gel Bronzer to your hair line, cheek bone and jaw line. 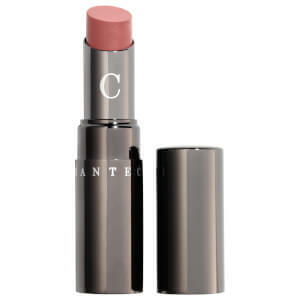 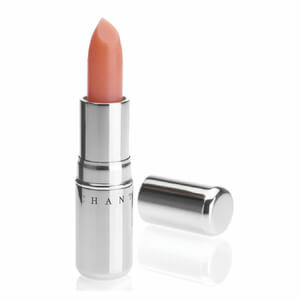 Finish with your favourite blush.